Welcome to Drum and Bass Worldwide! The Longest Serving Drum And Bass Internet Radio Station! 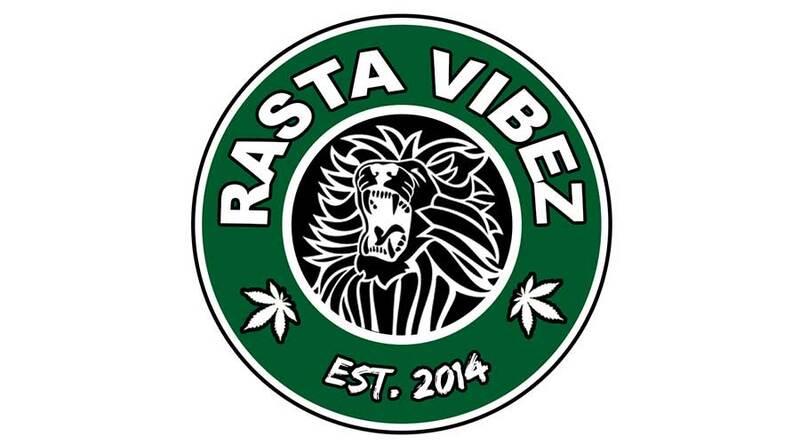 Rasta Vibez is a new Jungle label coming out of Holland. Since its recent inception Rasta Vibez has already had two massive Jungle releases, including tracks from our Wednesday night DNBWW resident PIXEL! The label also has the very rare status of making ALL VINYL releases, which is almost unheard of for any new labels emerging right now! 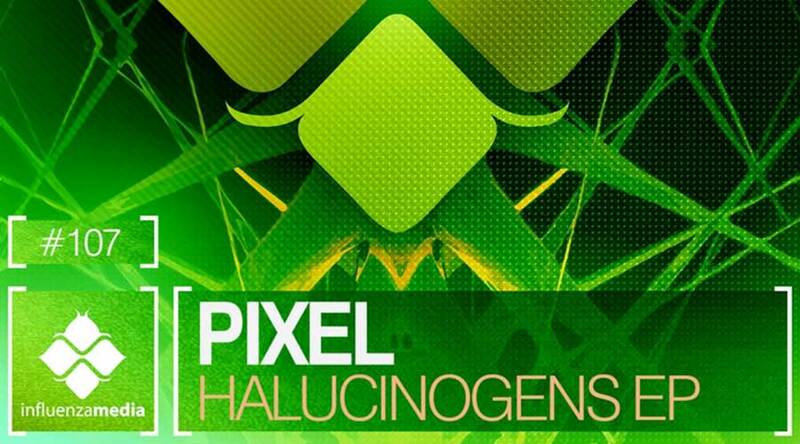 PIXEL brings us a band new EP on Influenza Media UK for his fifth release on the label. The Halucinogens EP rolls out three heavyweight tracks from the DrumAndBassWorldwide resident! Your Love is a haunting track with vocals effortlessly delivered by new UK talent Zerena. Co-written by MC-IC (The Push and Pull Show) and Zerena with music written and produced by Tru Sub. 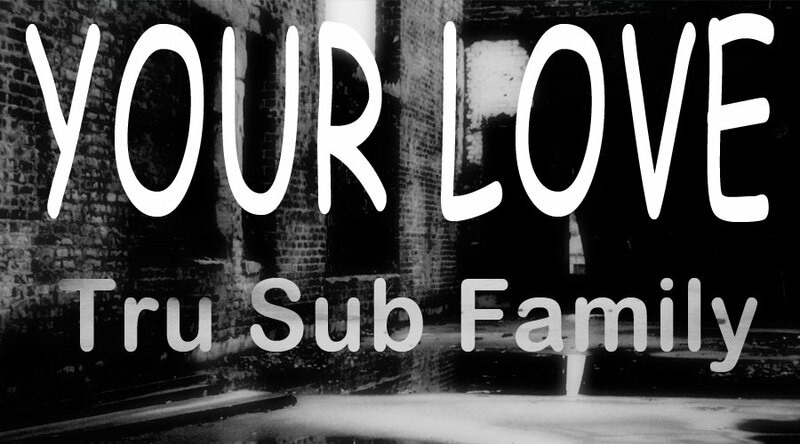 Tru Sub Family cover a no-nonsense hard stepping original Vocal DnB mix alongside an amazing Liquid DnB mix, already getting support from major DnB Stations. Pioneer developed the first prototype CDJ back in 1992 which, over the past 22 years, has become the de facto standard in club DJ equipment on a worldwide scale! Vinyl purists may still prefer the trusty Technics 1200/1210 decks that were the long-time leaders of the club world, but nowadays many clubs only have the CDJ option available. Sadly the vinyl deck is generally demoted to a laptop stand or a place to rest CD wallets in the clubs that still have them, and Pioneer plan to continue this digital revolution with the new XDJ-1000! DrumAndBassWorldwide goes on tour this Friday 3rd October 2014! The Worldwide Godfather RIPS DJ, alongside Worldwide residents VANWAXEN, MARIA B & DJ DARKONE travel to Linz, Austria to play at MORPHED! With local residents Glyon and Unknown Syntax completeing the lineup, it's going to be a night to remember! Catch an exclusive Directors Cut Dubplate Special set from Rips DJ, a Sugar Sessions Liquid DnB set from Vanwaxwen, some Real Rollers played by Maria B and a '98 set from DJ Darkone! Follow us online, to get the latest DrumAndBassWorldwide news, podcasts and set times!